For every new journal , there are several important stages in its early life and development. Initially there is the announcement of the journal, the appointment of the Editor-in-Chief, Associate Editors and Editorial Board members. Then there is a slight lull, as the publication of the journal begins to become more established in the minds of the community. After approximately 18 months to 2 years in the lifetime of a journal, there then comes an increasingly important announcement – the first impact factor. The number which authors and readers really want to know, and increasingly these days, often on which so much depends. In June of this year, Thomson Reuters released the 2010 Journal Citation Report – their annual updating of journal Impact Factors. There is a vast quantity of information in this Report, however it is this particular metric which everyone rushes to find. 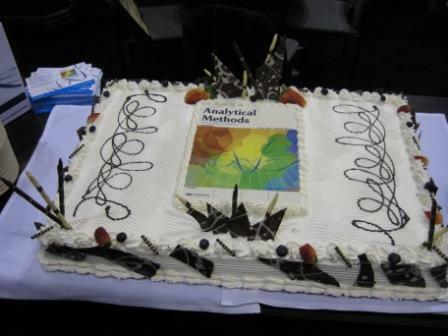 For Analytical Methods, our first impact factor was announced as 1.036. But what does this actually mean? 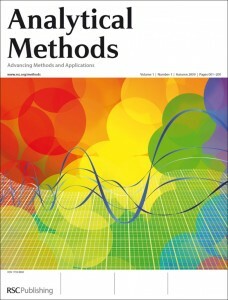 The 2010 Impact Factors are calculated as the average number of citations per article in 2010, to articles which were published in 2008 and 2009. 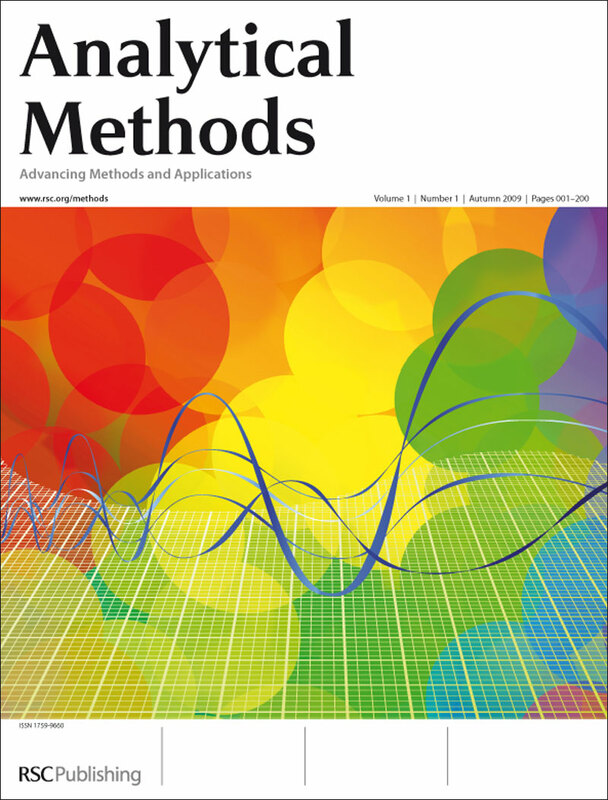 As the first issue of Analytical Methods was published in October 2009, we only published 3 issues which are included in this calculation – a total of 28 articles. Additionally, unlike the calculation of a full Impact Factor, where articles have up to 3 years to be read and cited, as these articles were published at the end of 2009, they had a much shorter time in the literature to be available to researchers to reference in future work. However to date, Analytical Methods has collected 470 citations and we are seeing this number grow rapidly every week. So the signs are good that as the journal has been developing and growing, then we will see future Impact Factors follow suit. I fully agree the first impact factor for Analytical Methods is indeed encouraging, given the very limited number of articles and short exposure time. From a recent check i see the current number of citations stands at over 550, with ~90* of thsoe coming from 2011 alone, shoping a clear exponential increase in citations (and impact) taking place! !